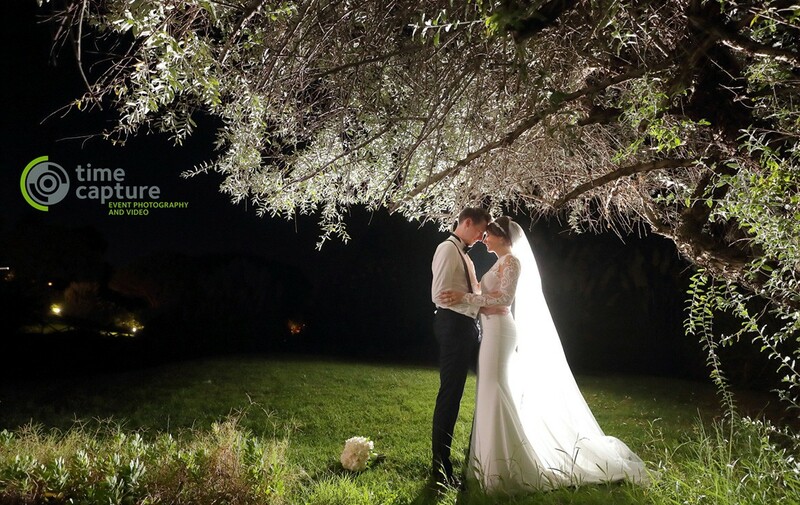 Time Capture is a photo and video production company based in the Algarve, Portugal, specialising in weddings, since 1999. Our team composed by experienced photographers and videographers, leaded by Pedro V. Inácio (photo) and Paulo Andre Matos (video) with background and awards in both fields, offers you the best of both worlds and the technical know-how to make sure your special day is in good capable hands with sensibility to produce works of art and visual story telling that we are proud of. 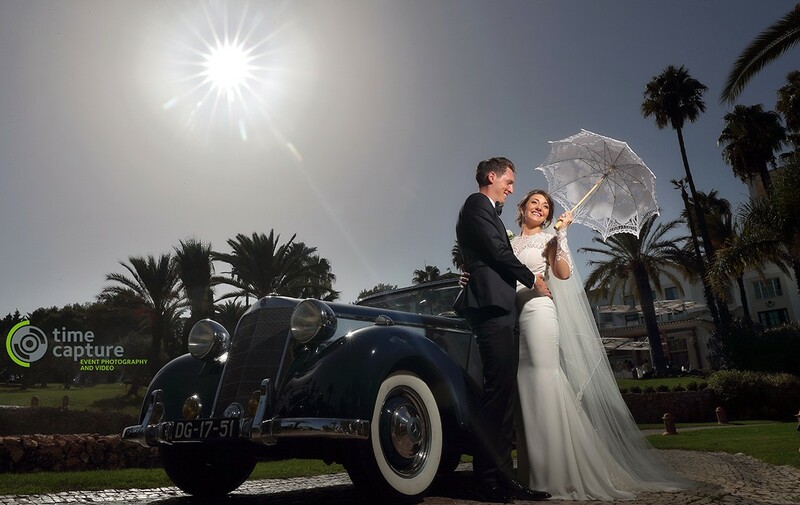 During each production our team, resorting to state of the art professional equipment will ensure the best results possible allowing creativity with the best image quality to tell your special day's story. 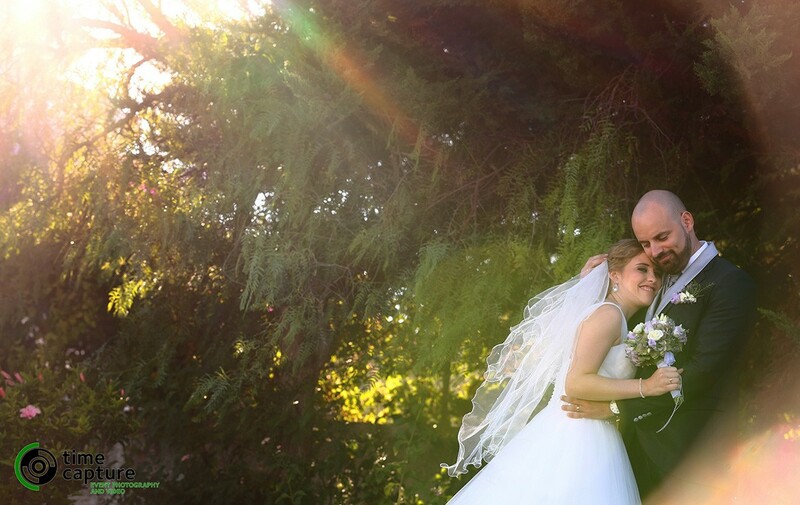 from_this_moment_until_forever with STEPHANIE + CALUM_wedding_Trailer from Paulo Andre Matos on Vimeo. we_want_it_all with MONICA + FILIPE_wedding_Trailer from Paulo Andre Matos on Vimeo. wedding day drone footage__a peek_from_a_bird's_eye_view from Paulo Andre Matos on Vimeo. 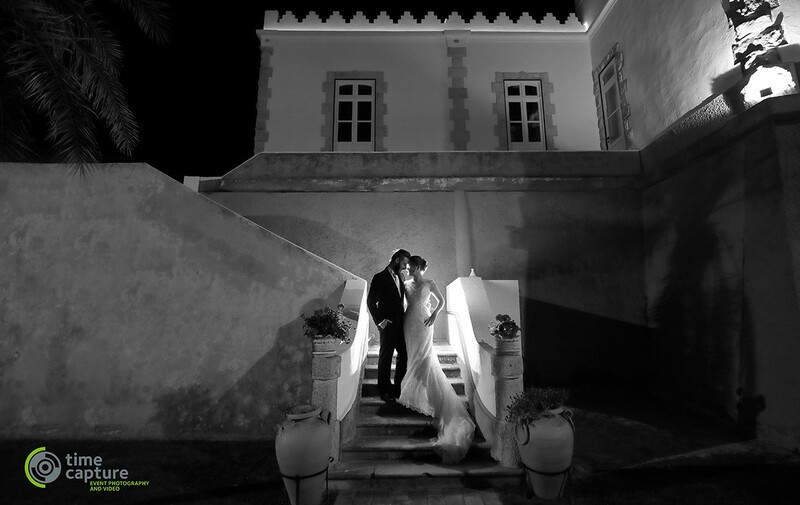 warm_dream with CHARLOTTE + SAM__wedding Trailer from Paulo Andre Matos on Vimeo. I can't recommend Time Capture enough. The final cut was so wonderfully done, capturing everything important from our wedding day (which given they were with us for nearly 10 hours is no mean feat). The videographers were all lovely, friendly, professional, considerate and discreet. Thank you from the bottom of our hearts. We really recommend Time Capture. Pedro took the time in advance to meet us and was open for suggestions, questions etc. 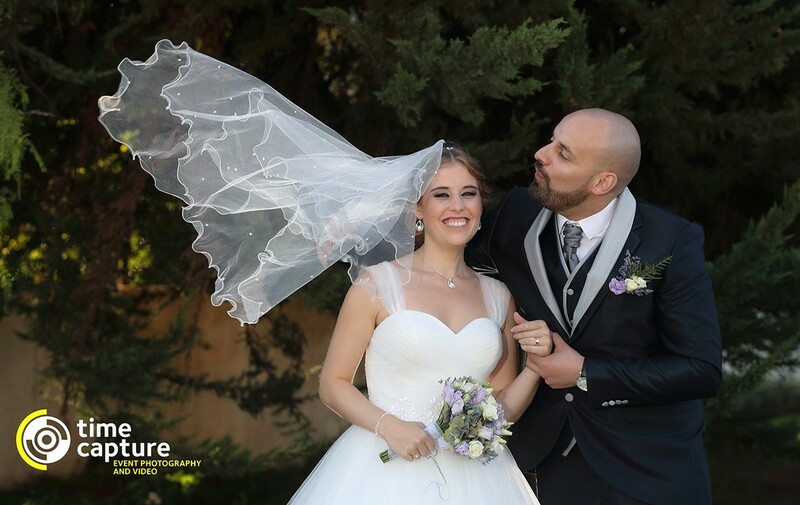 Our weddingpictures are stunning. We received so many compliments from friends and family about the talent of both the photographer and the videographer, saying that they look like magazine pictures / a movie trailer. We are really happy to have chosen Time Capture. The team makes you feel at ease and takes its time which was important for us. Besides that, they are really nice and funny. The aftersales service was also perfect, the album was damaged and we received a new one, same thing happened for the dvdbox. Paulo made us a movie trailer in addition to the movie which is a really nice surplus. Time Capture has our full support! I couldn't recommend Time Capture enough! On the day the boys were great to interact with, fun and stayed the entire wedding. The video itself was Amazing! So professional and personal, we were blown away.